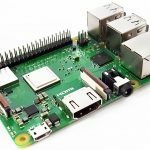 Do you want to start making your own gadgets but don’t know anything about electronics and programming? 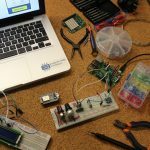 Well, an Arduino can be a good starting point – find out the best Arduino Starter Kits and start making your own projects! 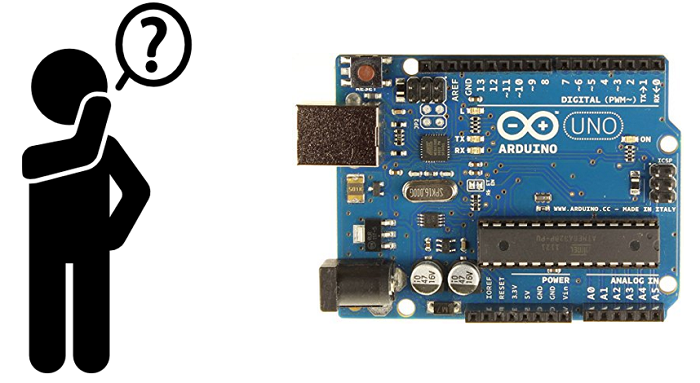 We’ve compiled a list with the best Arduino starter kits. See the list below to compare their features and continue reading this post for a more in-depth analysis of each kit. Continue reading this post for a detailed analysis of each Arduino Starter Kit. The Arduino is a small microcontroller board that you can program to read information from the world around you and to send commands to the outside world. Basically, the Arduino controls outputs and reads inputs. The outputs can be an LED or a motor, and inputs can be potentiometers, buttons or sensors. There are several Arduino boards. The most popular is the UNO, but the Arduino nano and MEGA are also popular among hobbyists and makers. Getting started with Arduino is easy and anyone can learn electronics and programming with this board. However, it can be a little intimidating, specially at the beginning, that you really don’t know what an Arduino is capable to do. 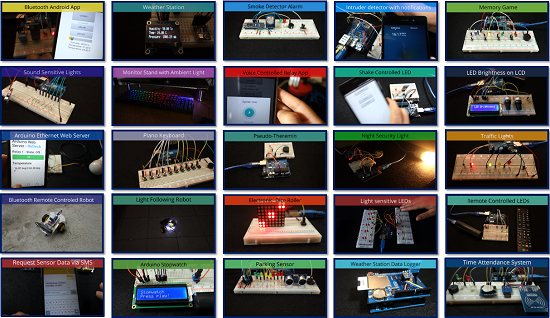 When it comes to Arduino, the easiest way to learn is by making projects! So, we recommend that you check our Arduino course: Arduino Step-by-Step projects – a compilation of 25 projects with step by step instructions. 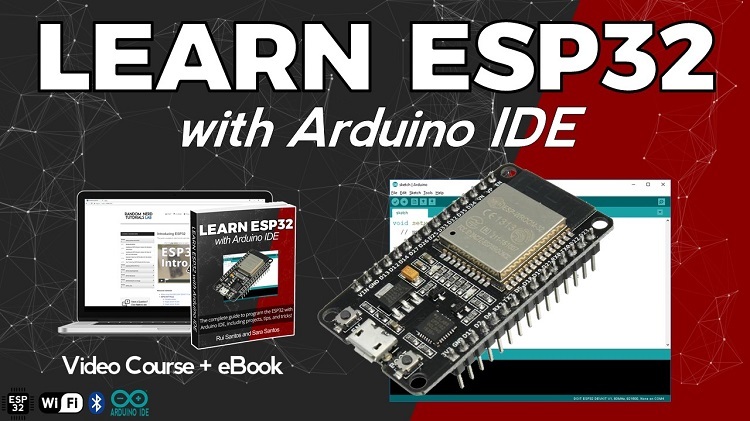 We also provide a free Arduino Mini Course that you can enroll here. 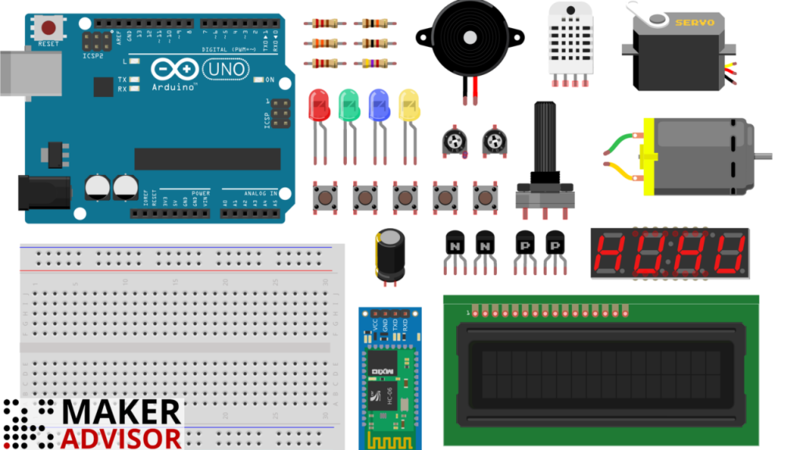 In our opinion, the best way to get started with the Arduino is by getting one Arduino starter kit that contains all the components you need to learn the basics and start doing projects. Don’t be disappointed if your first project is a simple blinking LED. Learning how to blink an LED is more powerful than you think. If you can control an LED, you can control almost anything, whether it is a lamp or a toaster. 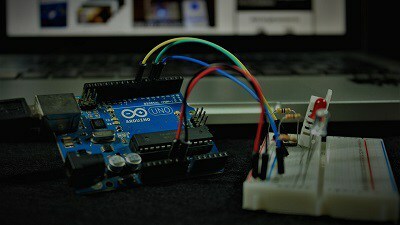 After mastering the basics, you can also choose from a wide variety of Arduino compatible sensors and Arduino shields. 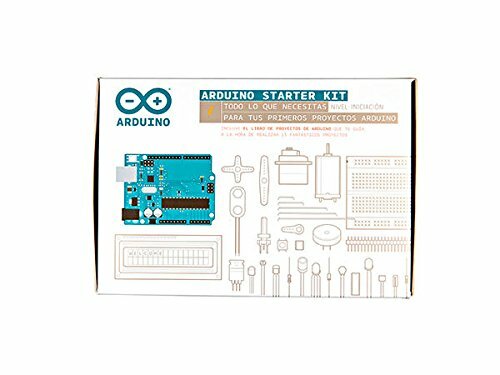 There are a wide variety of Arduino Starter Kits. The best kit for you depends on what you want to do and how much you are willing to spend. Continue reading to find the best Arduino Starter Kit for you. This is the official Arduino starter kit. It comes with a project book with 15 projects, and the all needed components to build them. This is great if you’re a total beginner, because you’ll actually learn how to do cool projects with the components provided. The kit comes with the Arduino UNO board, the project book with 15 projects, breadboard, jumper wires, resistors, LEDs, temperature sensor, DC motor and servo motor, and much more. An Arduino starter kit is an awesome gift to give to your kids on their anniversary. Note: the projects book is available in other languages besides English like Chinese, French, German, Italian, Japanese, Korean, and Spanish. This kit from Elegoo is just awesome. It comes with a LOT of cool stuff. More than 200 components, in which 63 are different. Besides basic components like resistors, LEDs and pushbuttons, it comes with a nice set of modules and sensors like: RFID reader, water level sensor, accelerometer/gyroscope module, LED matrix, motion sensor, ultrasonic sensor and much more. There is also a manual included. The manual comes with instructions for example projects to help you get started. The manual includes the code (you can copy the code from a CD that comes with the kit), and pictures of assembled circuits, so that you don’t get lost. All the code was tested, so that you don’t get compilation errors when uploading code to your Arduino board. Everything comes in a nice plastic case to keep everything organized, plus an extra mini box to store small parts. 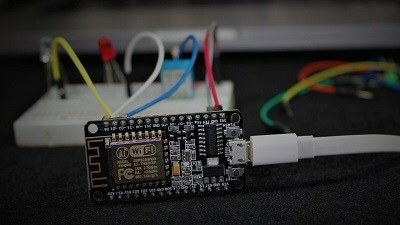 The microcontroller is an Arduino clone from Elegoo, but works exactly the same as the official Arduino. 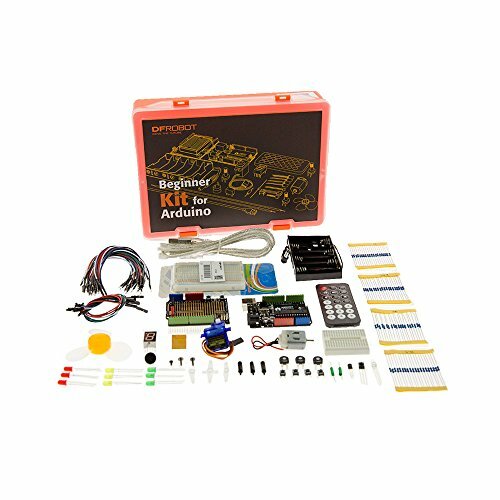 This is a good kit not just for beginners but also for experienced makers. 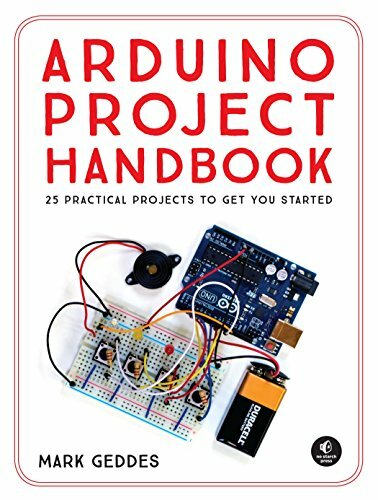 Recommend resource: Download free Arduino eBook. This Arduino kit doesn’t come with as much components as the previous one. Still, it brings the essential components to learn Arduino basics in an easy way and for a really good price. This is perfect if you are on a lower budget. The kit includes an Arduino clone, LCD display with header pins, 7-segment display, small electronics components like LEDs, resistors, pushbuttons, a potentiometer, and jumper wires. It also comes with other cool components like a termistor, a servo motor, a DHT11 temperature and humidity sensor, stepper motor driver board, and much more . All parts come with header pins, so you don’t need to worry about soldering. Additionally, everything comes organized in a handy plastic case. Besides the electronics components, the kit also brings a PDF document with 22 lessons with instructions. 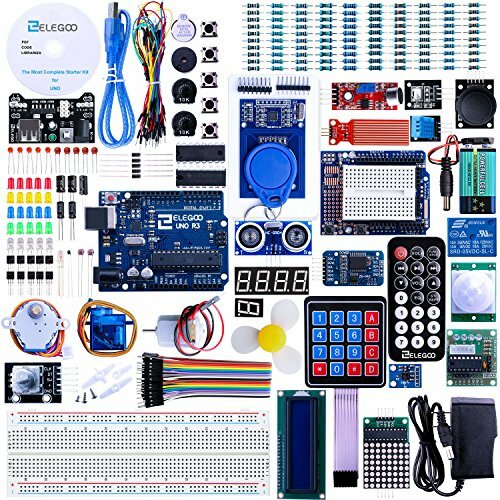 This Arduino Kit from DFRobot comes with 20 different components. Everything comes clearly labeled and organized in a plastic box, so you don’t have trouble finding the right parts for your projects. They provide flash cards and instructions (on their website) to build 15 different projects. These are good resources for both teaching and learning. It comes with an Arduino clone compatible with the original Arduino UNO. 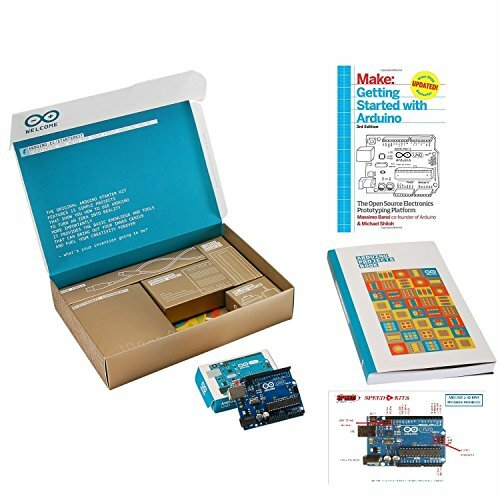 This kit comes with everything you need to get started with Arduino. It even comes with a multimeter (even though the multimeter is not high quality, it is good for beginners to understand how current and voltage works, or for troubleshooting circuits). The microcontroller is not the official Arduino, it is a fully compatible clone. Everything comes really well packed and organized in a plastic case, and in a smaller plastic box for small components like LEDs, resistors and pushbuttons. It brings nice modules and sensors like ultrasonic sensor, gyroscope/acelerometer module, remote control with infrared receiver, stepper motor driver, termistor and much more. The only con about this kit is the documentation. It isn’t as good as it should be. 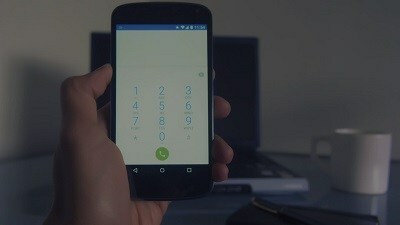 However, there are plenty of online tutorials and courses you can follow to help you out. 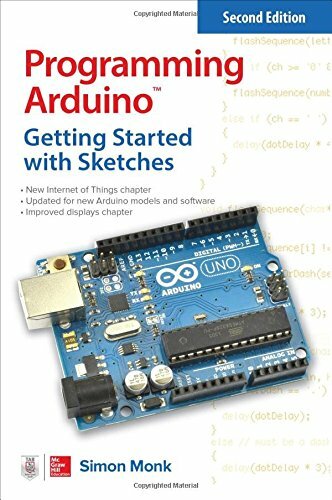 If you’re an absolute beginner, maybe it is better to get a starter kit with a project’s book. Need Tutorials to Get Started? 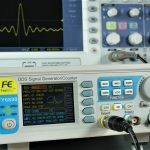 If you’re thinking about grabbing an Arduino to start learning electronics, there are other essential tools you might consider getting. 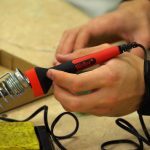 A multimeter is an essential tool to debug your circuits (it also helps you understand how electricity works). Another essential tool is a soldering iron. It is very useful to solder wires or pins together and build your own circuits. 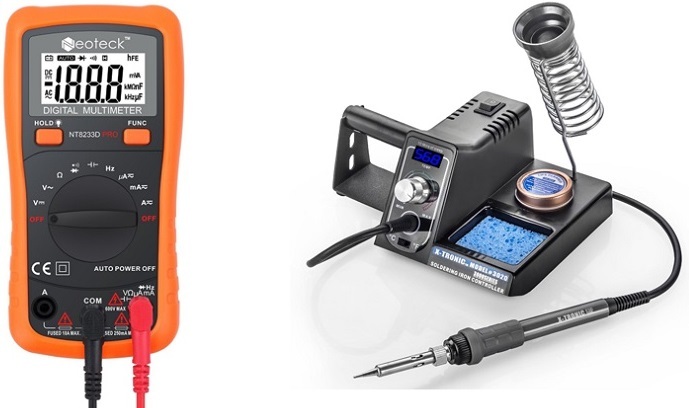 To help you get the best tools, check our articles about multimeters and soldering irons. 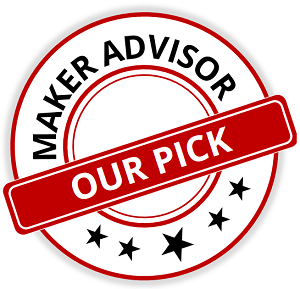 In this post we’ve shown you our choices when it comes to the best Arduino starter kits. 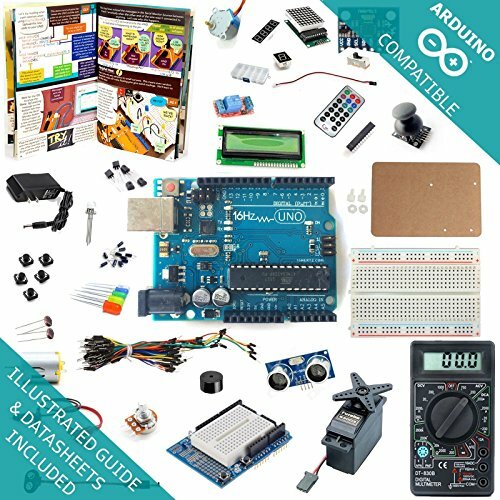 The best Arduino kit for you will depend on your needs, on your expertise level and on what you intend to do with the Arduino. 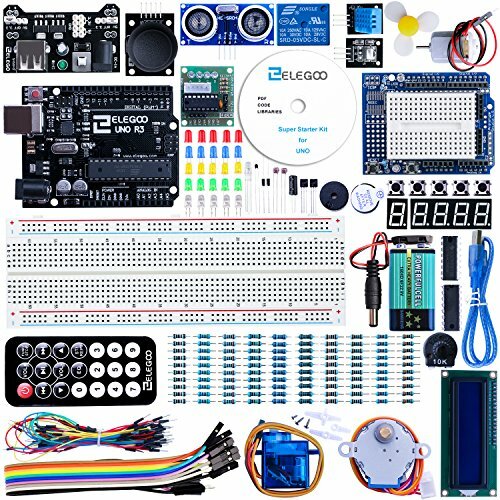 Elegoo Arduino UNO R3 Complete Starter Kit with Tutorial - We selected the Elegoo Arduino UNO R3 Project Complete Starter Kit our number one pick. 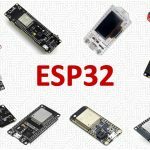 First of all, because it comes with a wide variety of components, allowing you to do a wide variety of projects – way more projects than the example projects provided. Secondly, this kit is also perfect if you want to go further and do more advanced projects. This is a great kit for a very reasonable price. 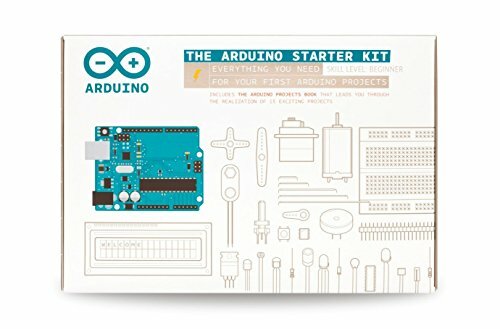 If you’re an absolute beginner and you don’t know anything about electronics and programming, and you don’t even know how to identify different parts, the Official Arduino Starter kit is a better option. Although a bit more pricey, it comes with a really good booklet to guide you all the way through. Have you ordered one of these Arduino starter kits? Let us know what do you think. 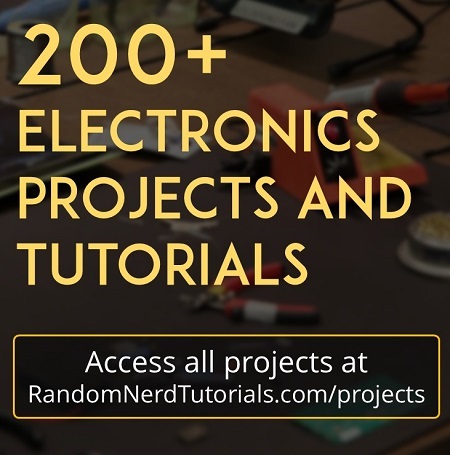 PS: If you’re looking for Arduino Projects, check our Arduino course on Random Nerd Tutorials website. We have the official kit, which was the perfect starter for my son since we knew very little. The book is great and to start I didn’t want to overwhelm him with extra components. After he worked through those examples we got the elegoo kit and it is an excellent addition, but for true beginners I like the official kit. I also like supporting the original makers. Hi Ashley. You are right. The official starter kit is perfect for truly beginners – the book that comes with the kit is great to guide beginners in their first steps. The others kits are also nice, they are cheaper and bring more components. However the instructions books are poorly translated with many typos, so people may need to search on the web for tutorials, which at the beginning can be a bit overwhelming. However, if you already know a little, these are great kits for the price. Yeah I totally aree 100% with Ashley, Original Makers like the Original Arduino Boards. Clones are a huge waste of time & money, they are not very reliable. I know from experience, I don’t care what others have to say, it is their choice if they buy clones. Originals are the way to go period. Buying an original Arduino rewards the creators and you know you are buying a high quality product. However, most clones are pretty good, including the Elegoo clone, SainSmart and others. When purchasing assortment kits and sensor modules, the Chinese clones are the way to go, because they are very inexpensive. Yeah I know, but there are some really good chinese manufacturers out there. I just prefer to buy Originals for reliability. I all ways first read the reviews on chinese products before I make any purchases. If possible, please provide a link to amazon.ca for purchases! Thank you! Hi Mark. Thank you for your feedback. I’m really glad you’re happy with the Arduino Kit, and you’re enjoying doing projects with it. Thank you for sharing your 3D box design.